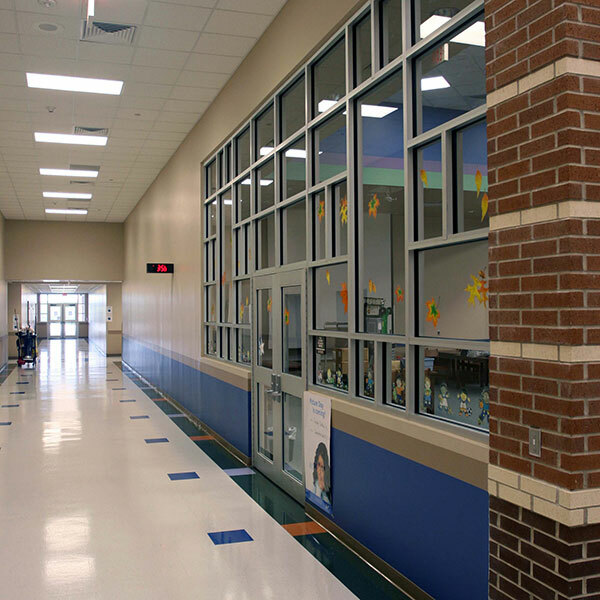 The project encompassed a full scale 86,000 sf elementary school and an 11,000 sf addition. 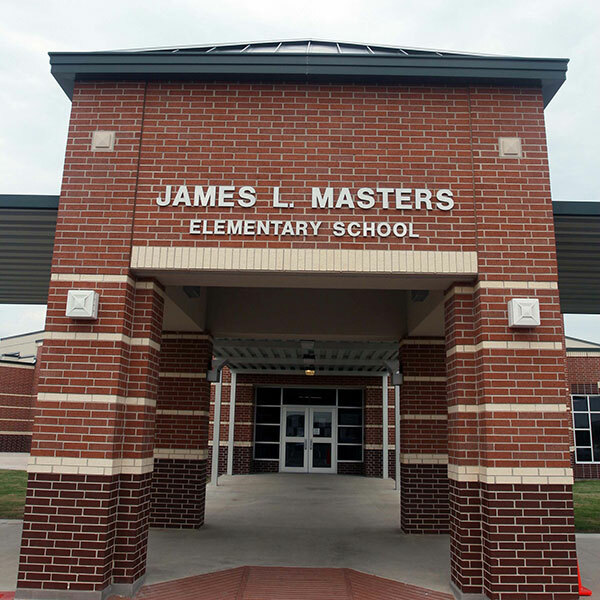 The school serves the educational needs of over 590 students. The project consisted of a single story building with drilled piers, suspended slab, concrete and steel frame, CMU cavity walls, brick veneer and membrane roofing. The design included a large translucent assembly to let natural light into the library area and a color palette was use to make the area inviting and “pods” distinguishable by color. A substantial Value Engineering effort was made to assure that the project was brought in within the School District’s budget. For example, this school was one of the first with PEX branch piping for plumbing in lieu of traditional methods. 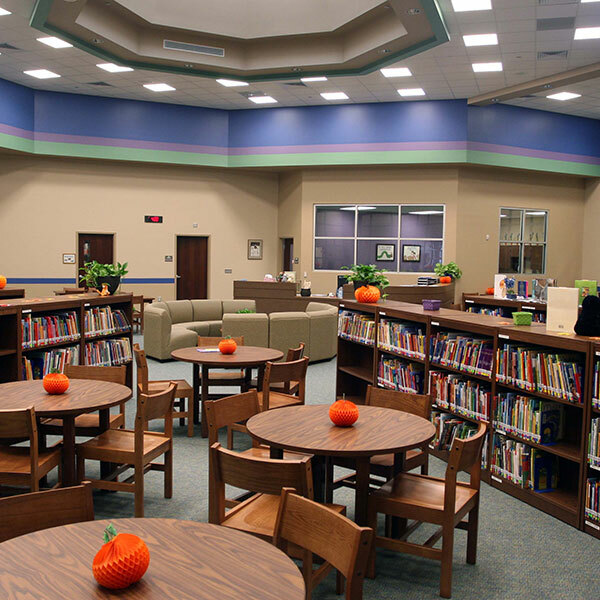 The facility includes classrooms, gymnasium, science labs and food service with a completely self sufficient kitchen, cafeteria area with stage, music rooms, administrative offices and ancillary support areas. On-site improvements included; parking, covered walkways, utilities, large play fields and playgrounds. The addition was built while students were on campus and school was in session. The team was faced with the daily challenge of ensuring the safety of these children. Extra fencing and screening was added to the construction area. Journeyman put up an additional 200x200 feet of fencing around the material area to ensure the safety of both the students and the faculty. Due diligence was a daily requirement when it came to curious children who were fascinated by the construction. The Superintendent tasked himself with the safety of these children and kept an ‘eye’ on them over the course of the day.